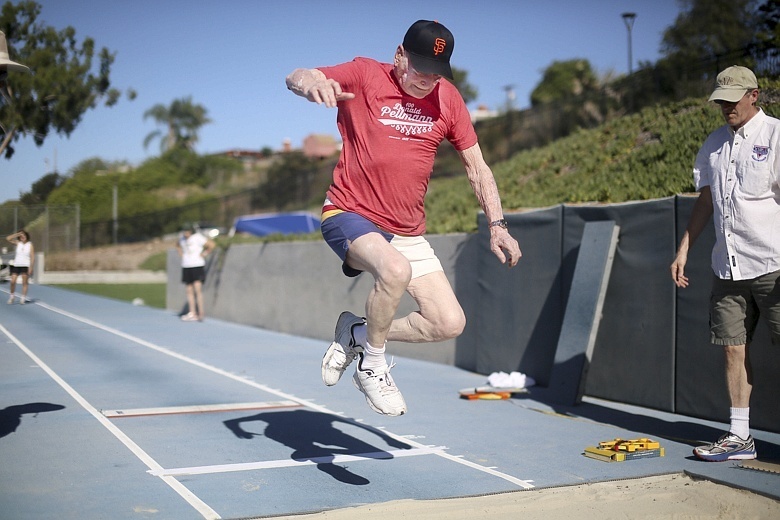 Don Pellman set 5 world records at the San Diego Senior Olympics this year. That’s impressive, but becomes exponentially more impressive when you learn that Don is 100 years old and two of the medals were for the long jump and the high jump. A hundred year old man who can high jump? That’s someone worth listening to.